grandma's cookie jar: "Receiver" of "Treasure"! 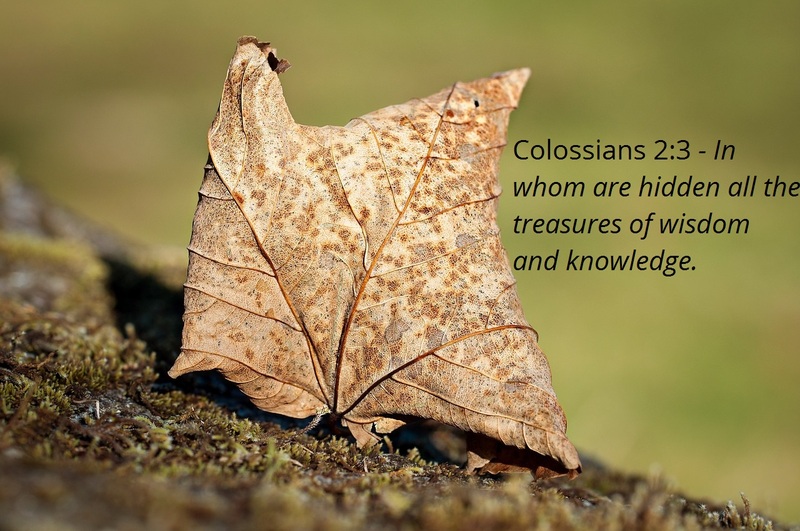 Are you a "receiver" of "treasures"? Do your grandchildren bring your flowers (actually known as weeds), leaves, rocks and other "treasures"? When they bring these "treasures" do their eyes twinkle and do they have smiles which cover their face? I am a "receiver" of "treasures"! My grandsons bring me all kinds of priceless treasures . . . I wrote about this yesterday on the Legacy Coalition facebook page and thought I'd share the post with you today. You will find it at this link. What "treasure" do your grandchildren bring to you?